The number of armed provocations by militants has increased. 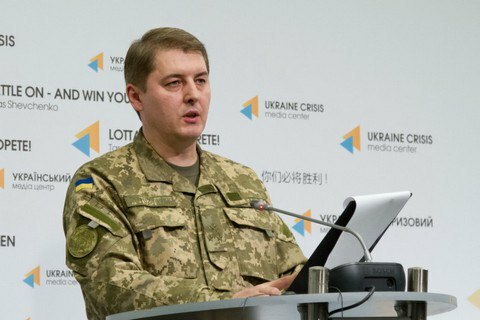 One Ukrainian serviceman has been killed and six wounded in the antiterrorist operation (ATO) area in Donbas over the past 24 hours, the Defence Ministry's spokesman for ATO issues, Oleksandr Motuzyanyk, said at a briefing on 24 September. In Motuzyanyk's words, the number of armed provocations by militants has increased, including with the use of mortars banned by the Minsk agreements. Pro-Russian militants have launched 28 attacks on ATO positions over the past day.